Rediff.com » Movies » Quiz: Which Amitabh film is this picture from? So, you think you know AB's movies? 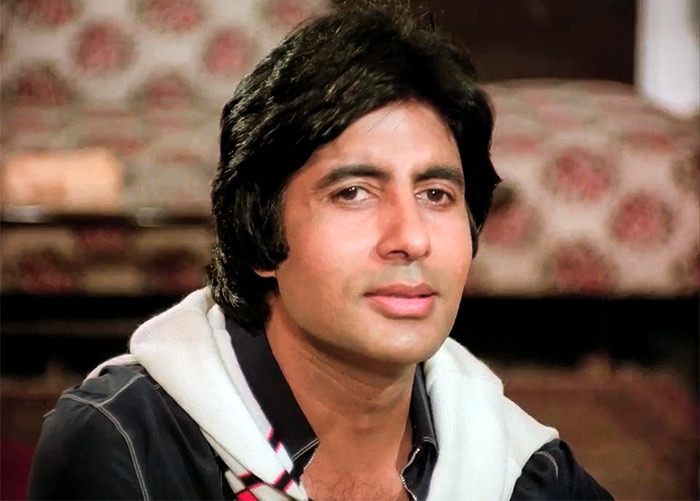 Amitabh Bachchan has acted in over 200 films in a career that has spanned over 45 years. We celebrate his 75th birthday today by looking back at his movies -- and, of course, by putting YOU to the test! Look at the pictures below and guess the film we've taken it from. All you have to do is click on the correct option. And do be quick, there's a timer! How to party like Amitabh Bachchan!